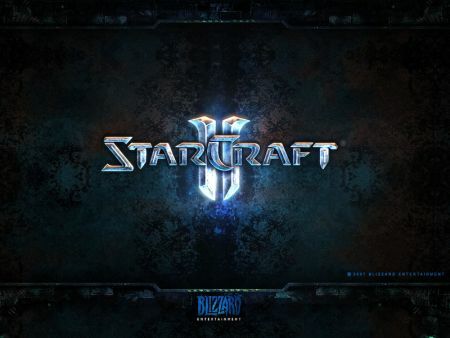 Starcraft has been a major successful game for Blizzard and is still one of the games played in gaming competitions. The sequel, Starcraft 2, looks more promising than the first version. Blizzard released a 43MB fansite kit which can be useful for those who wants to build their own icon set or starcraft 2 fansite/website/forums. This sounds like a really good move by Blizzard. I’ve friends and mates who are still playing starcraft and I’m sure they will be crazy about Starcraft 2 when it’s release.